From the island of Bardos in the Aegean Sea comes a new threat to humanity in the form of Doctor Hell and his army of mechanical beasts. However, a new hero stands in his way: Mazinger Z, a giant robot built out of the indestructible metal chogokin and equipped with an arsenal of advanced weaponry. 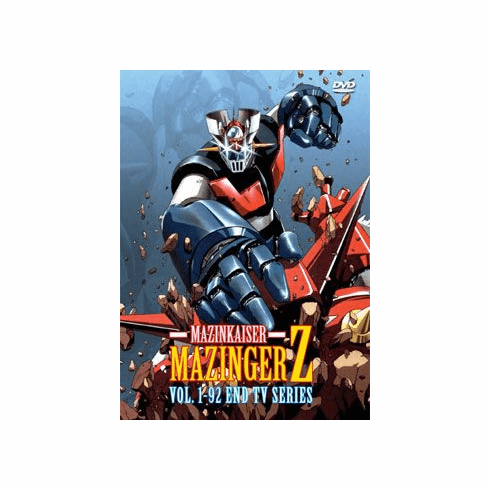 Piloting Mazinger Z is hotheaded teenager Kouji Kabuto, who strives to avenge the death of his grandfather and protect Japan from Doctor Hell's forces.